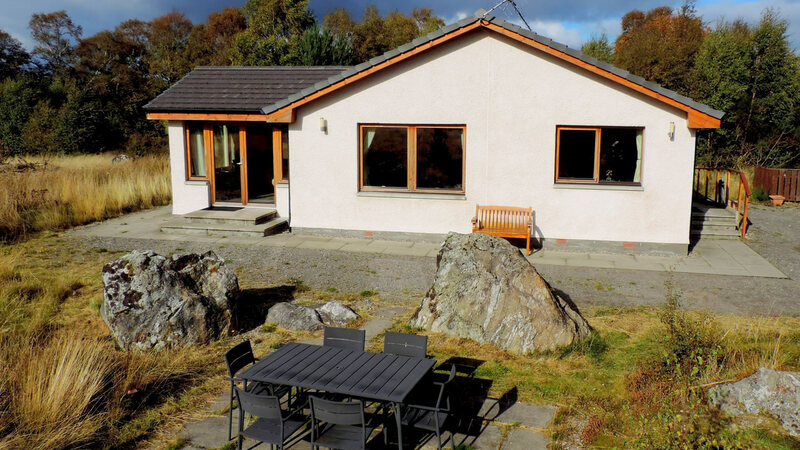 Strathnairn is a beautifully appointed 3 bedroom cottage set in a prominent location with panoramic views to the hills beyond and the surrounding valley. 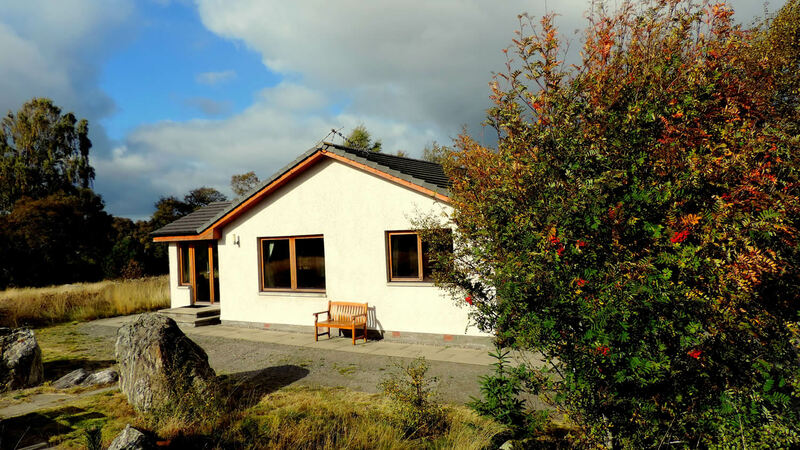 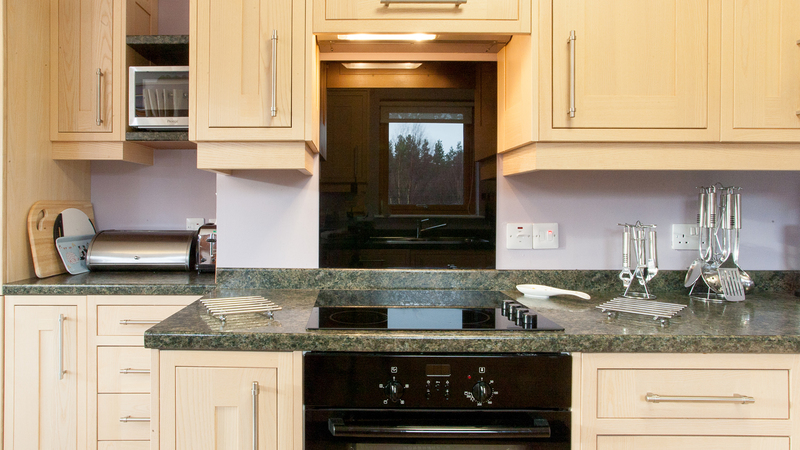 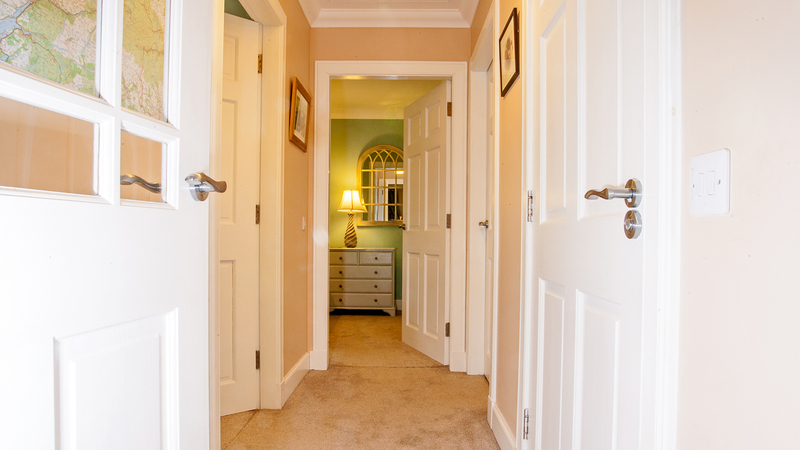 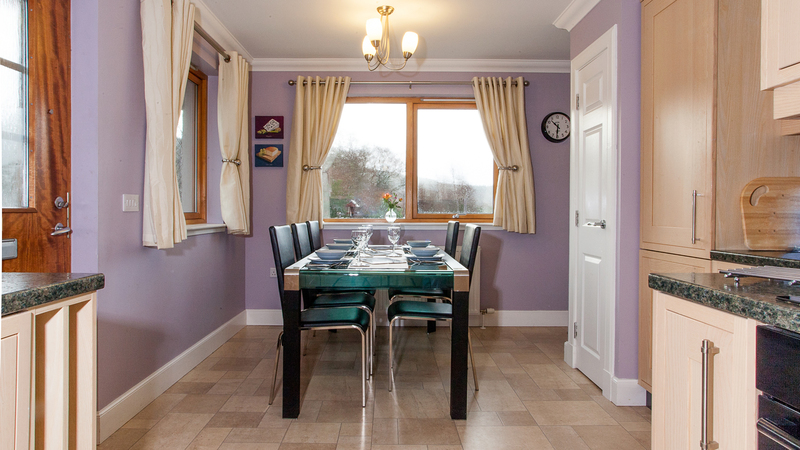 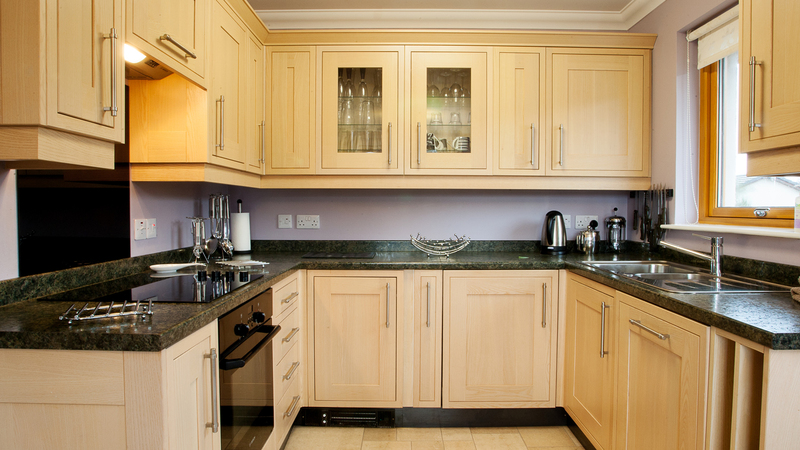 The cottage is warm and spacious with double glazing and oil fired central heating. 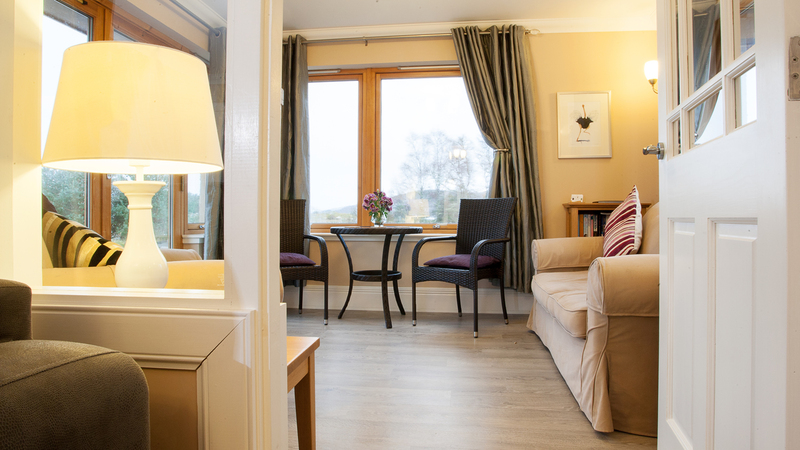 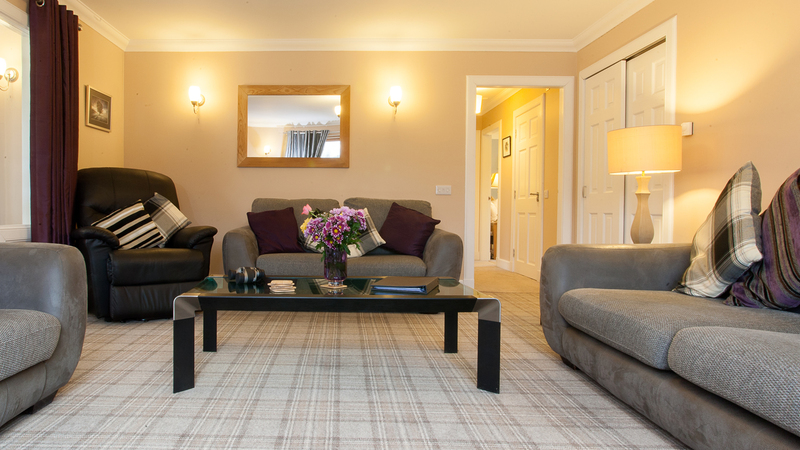 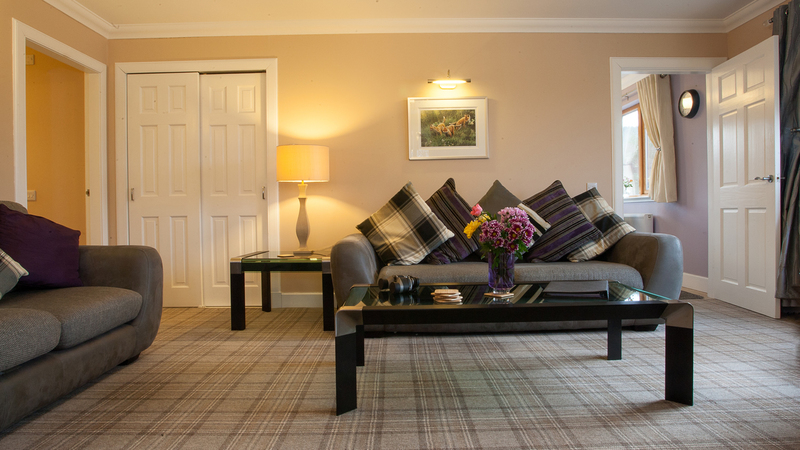 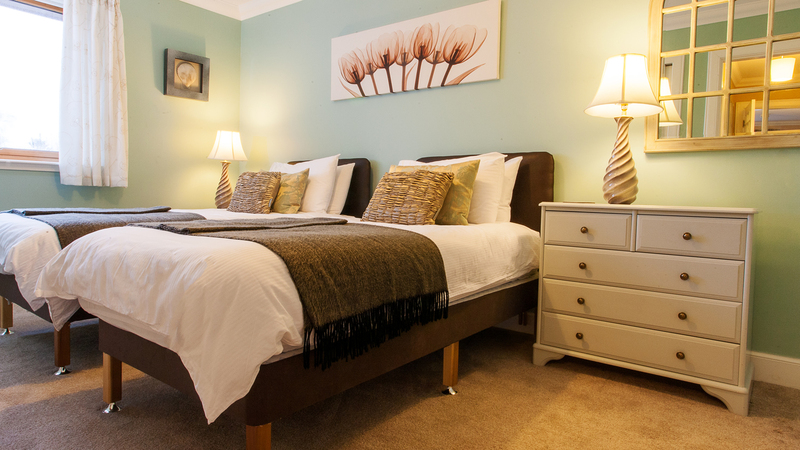 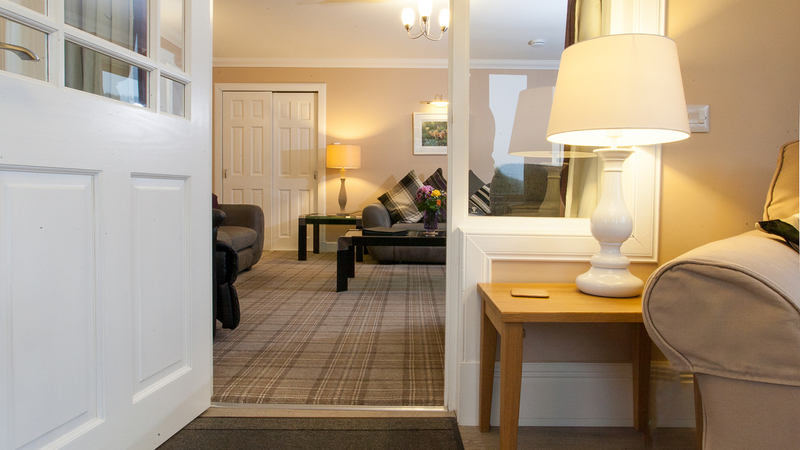 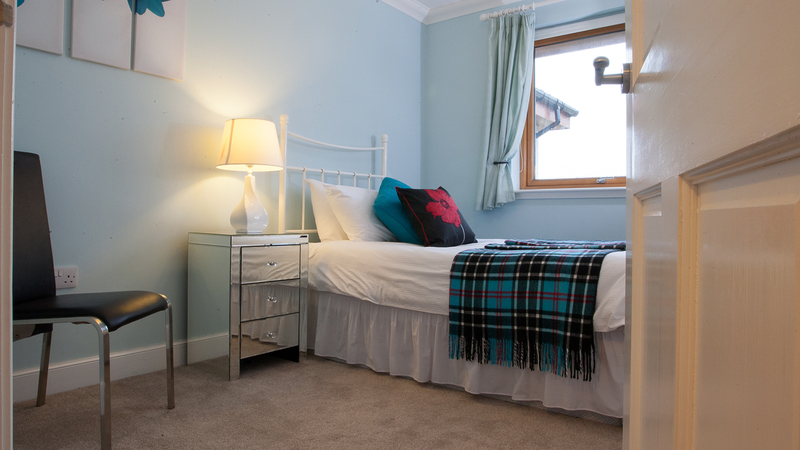 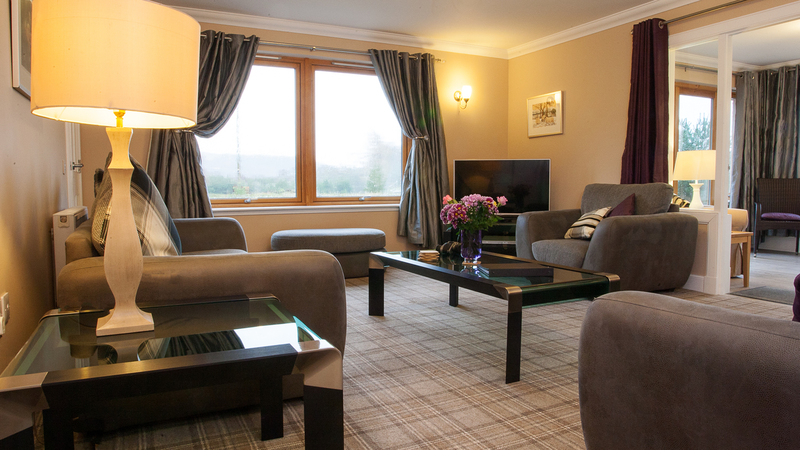 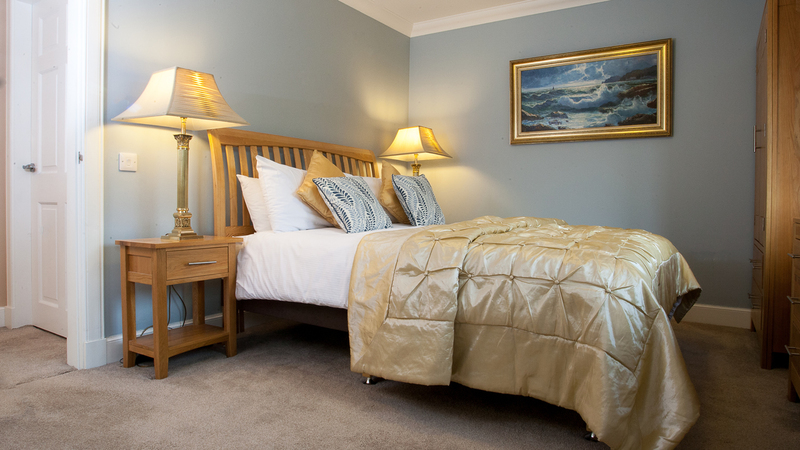 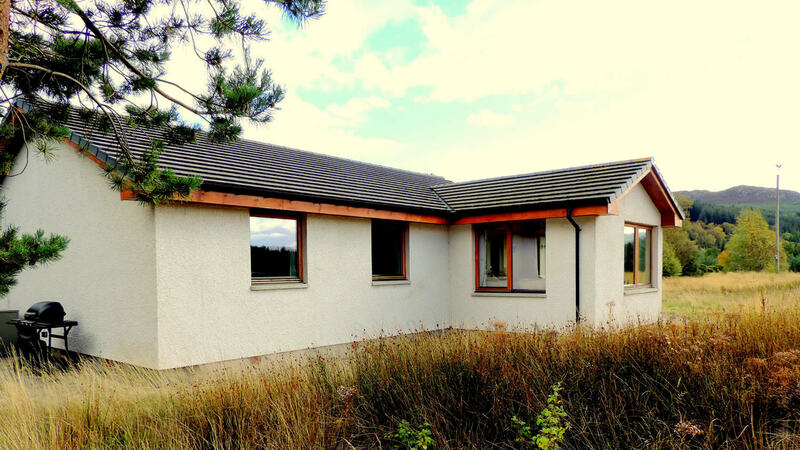 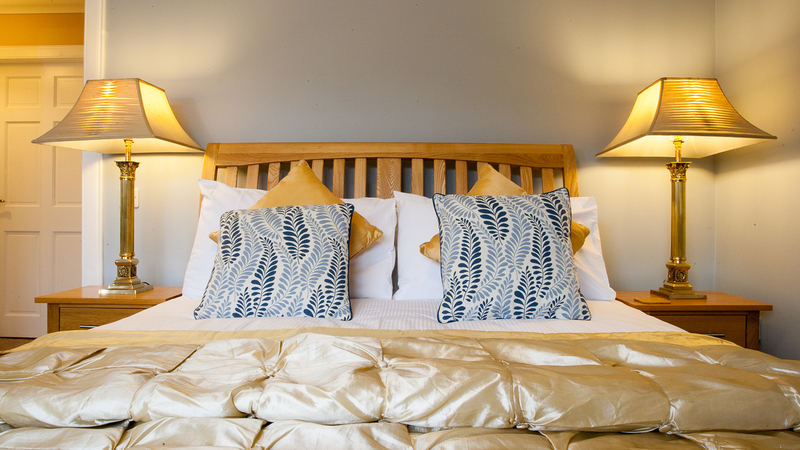 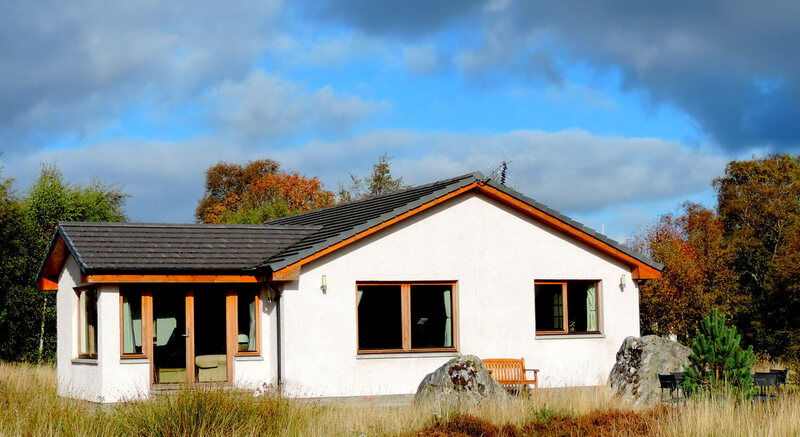 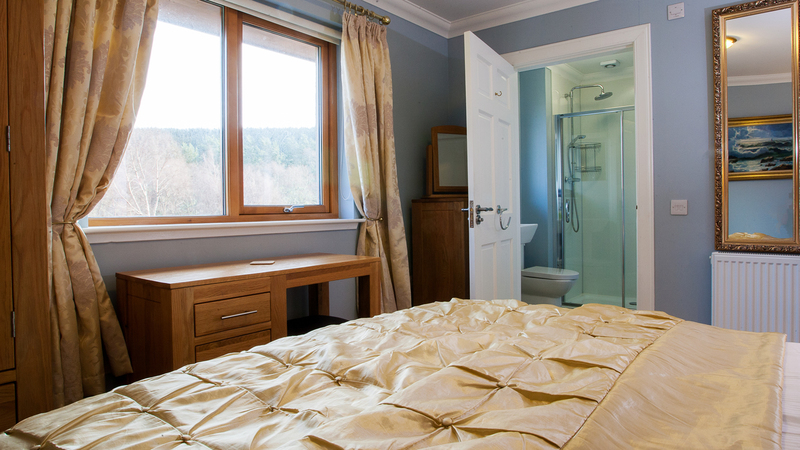 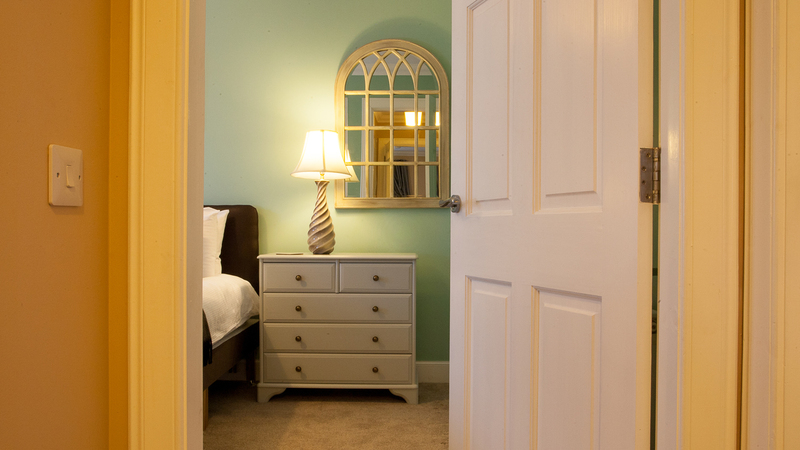 Strathnairn comfortably sleeps 5 persons or 6 when the pull out companion bed is used.